The researchers Sergio Martínez, David Sánchez and Josep Domingo-Ferrer. Current car sharing systems use platforms that connect users with similar needs. These apps are controlled by companies that charge for a service in which all resources (vehicles and mobile devices) are provided by the users themselves. Moreover, they systematically store personal data for the purposes of audience segmentation and targeted advertising and to identify trends and habits regarding peoples’ movements, thus putting their privacy at risk. 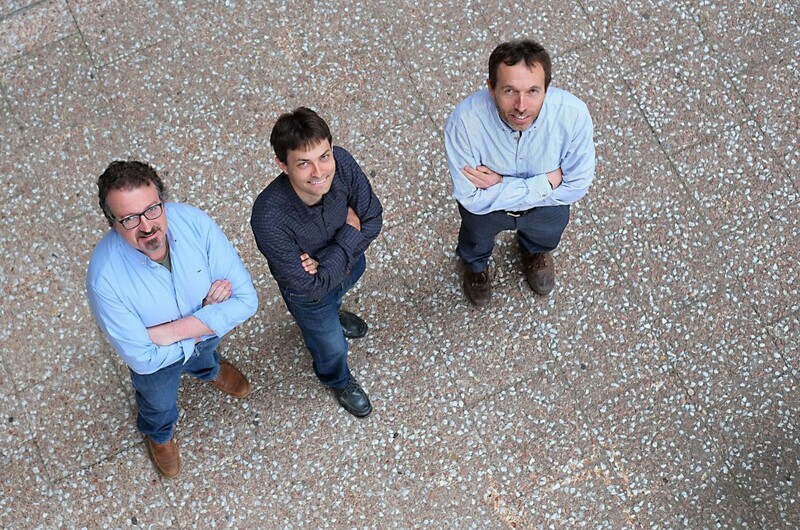 The researchers David Sánchez, Sergio Martínez and Josep Domingo-Ferrer, from the URV’s Department of Computer Engineering and Mathematics, have designed and developed an application for car sharing that uses a decentralised network and thus does away with the need for an intermediary platform. Individuals are thus able to use the app free of charge and safe in the knowledge that their data will not be passed onto any third party. 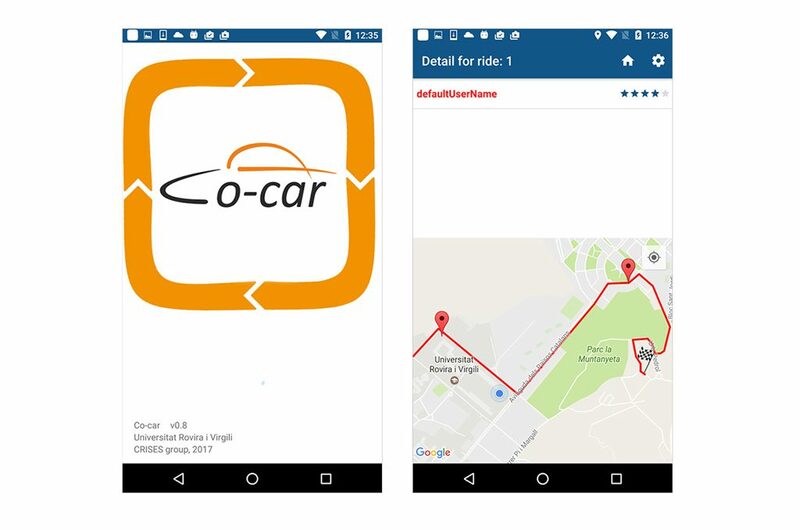 The Co-car app is currently in the beta phase on Android Market and has a similar interface to other platforms. The difference is, however, that personal and travel data are passed anonymously from user to user via P2P (peer-to-peer) technology. No personal data are revealed until an agreement is reached between the driver and the passenger, thus guaranteeing user privacy at all times. When the identities of everybody on a particular network are hidden it can generate misgivings and a lack of trust among some users, which in turn can undermine the long-term viability of the service. To get round this problem, Co-car has a system for recording and updating the online reputations of its users (both drivers and passengers). Users are able to rate other users and this information is used to updated individual online reputations. User can then anonymously check each other’s reputations before they enter into an agreement. User reputations are also managed using a distributed network based on collaboration protocols (known as coutile protocols) whereby users store small pieces of this information and collaborate anonymously in recording and updating their reputations. This makes the system robust against attacks aimed at altering individual reputations or acquiring personal data. The application and the research behind it form part of the “Co-utility” project funded by the Templeton World Charity Foundation. The project proposes protocols based on collaboration between users that allow them to protect their privacy when using online services such as search engines, social media or sharing economy apps.